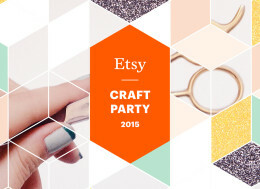 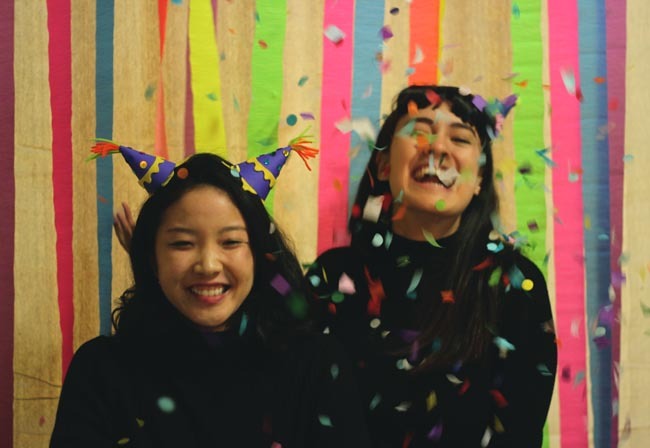 Since 2010, Etsy has been hosting crafty parties all around the world. 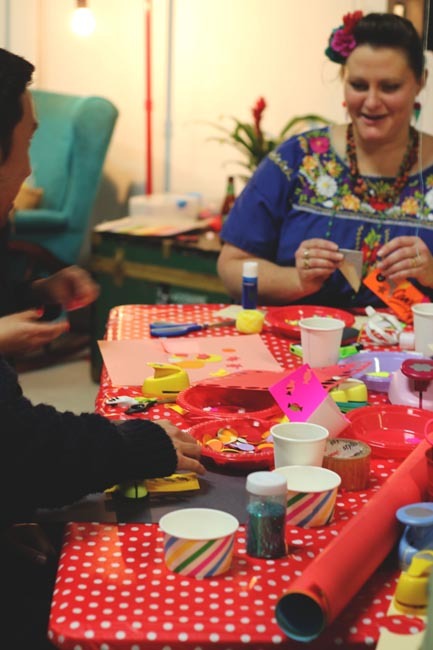 The aim is to bring communities together through new, fun and creative ways. 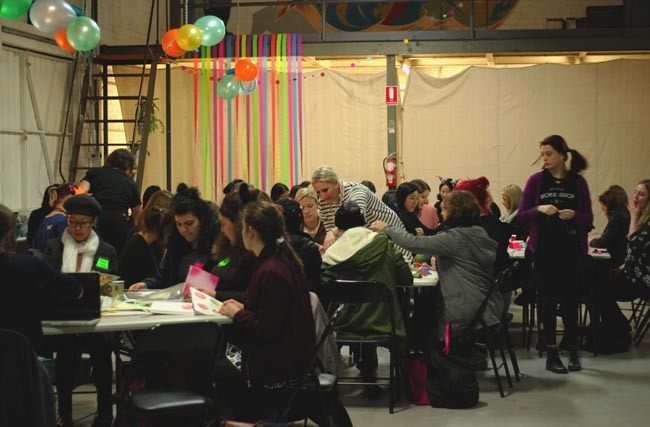 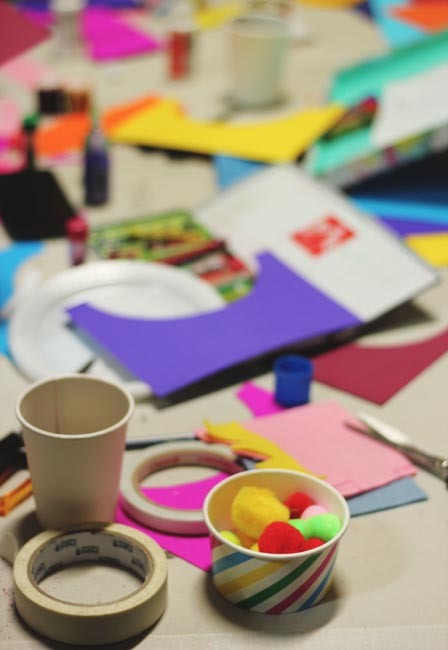 Out of the hundreds of events taking place all across Australia and the globe, we were lucky enough to attend the craft party hosted by Work-Shop Melbourne on Friday, June 6. 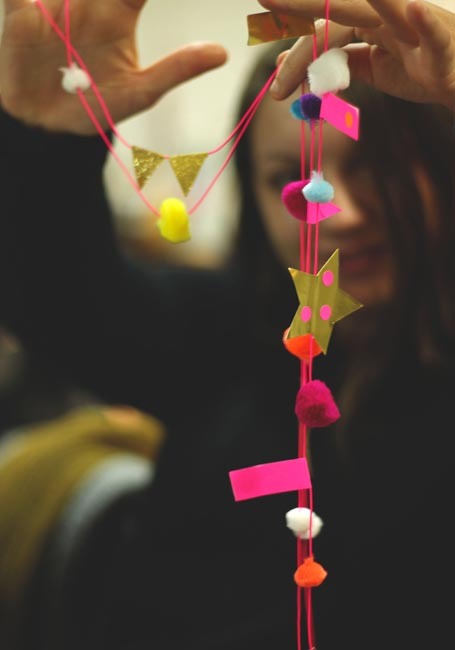 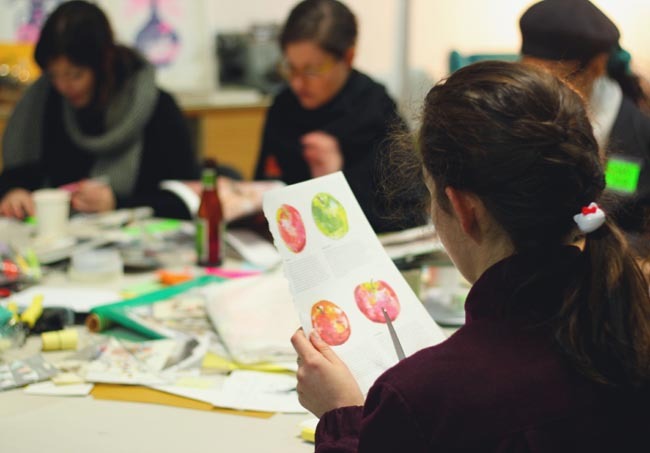 The theme, Kaleidoscope: Paper Taking Shape, came to life as a bunch of craft enthusiasts put on their party hats and shared in the fun of cutting, pasting and creating works of art from paper. 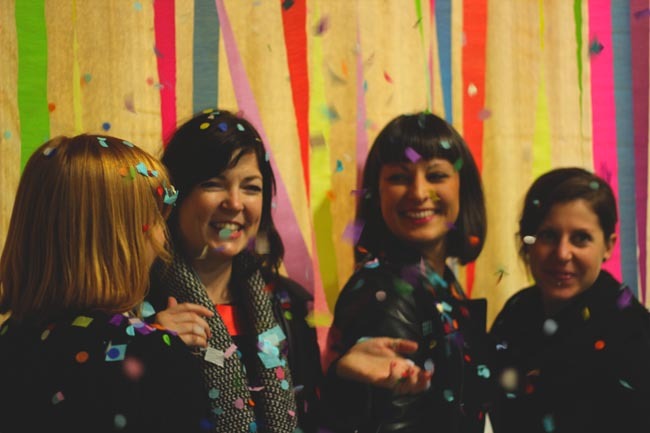 It was a colourful night filled with glitter, sparkles and of course a confetti photobooth!